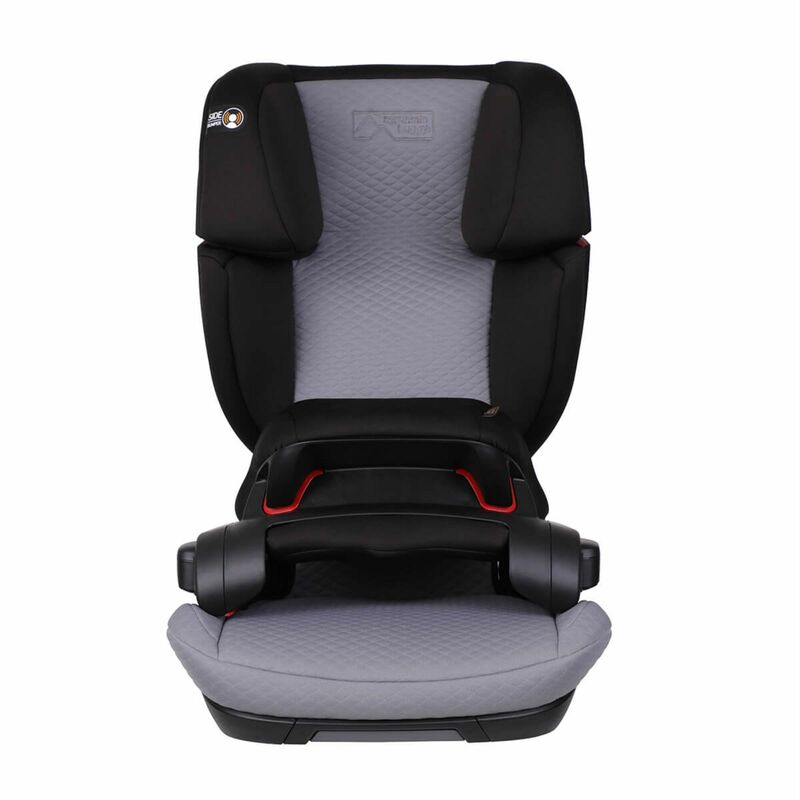 The forward facing Haven Car Seat from Mountain Buggy is classified as group 123, meaning that it is suitable for use from 9 - 36kg (approx 9 months - 12 years). 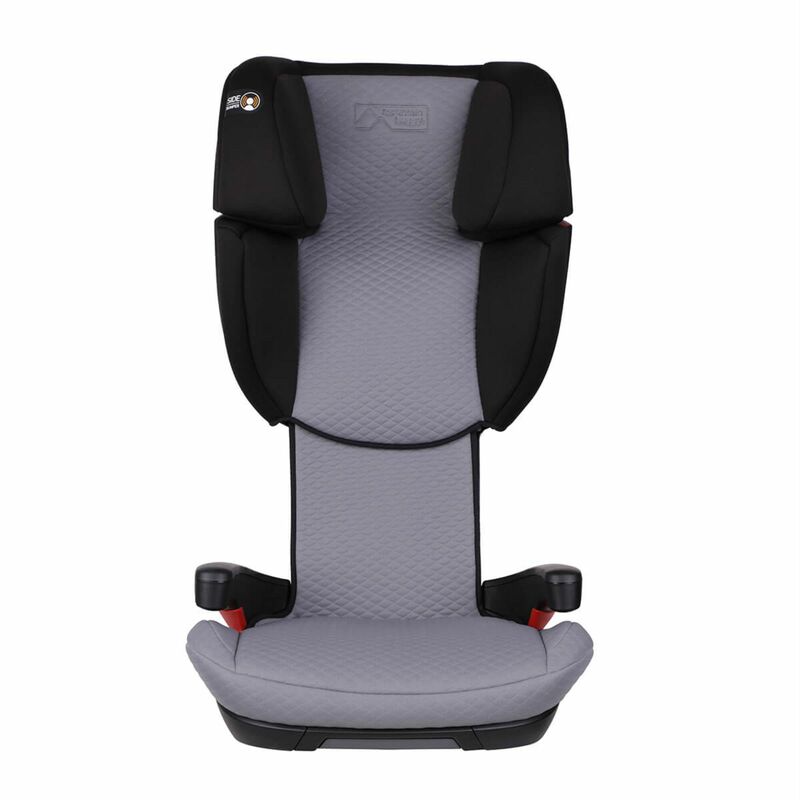 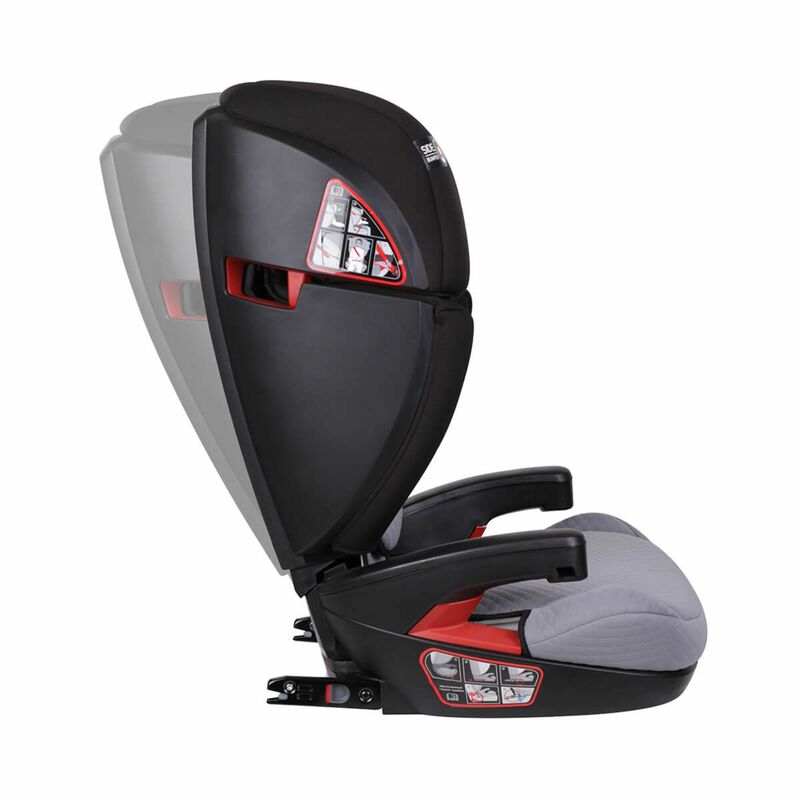 Featuring Safeguard, which is a safe alternative to the standard 5 point harness, the Haven car seat offers maximum safety by evenly absorbing the impact force over a larger area of the body, significantly reducing the stress to the head, neck and shoulders. 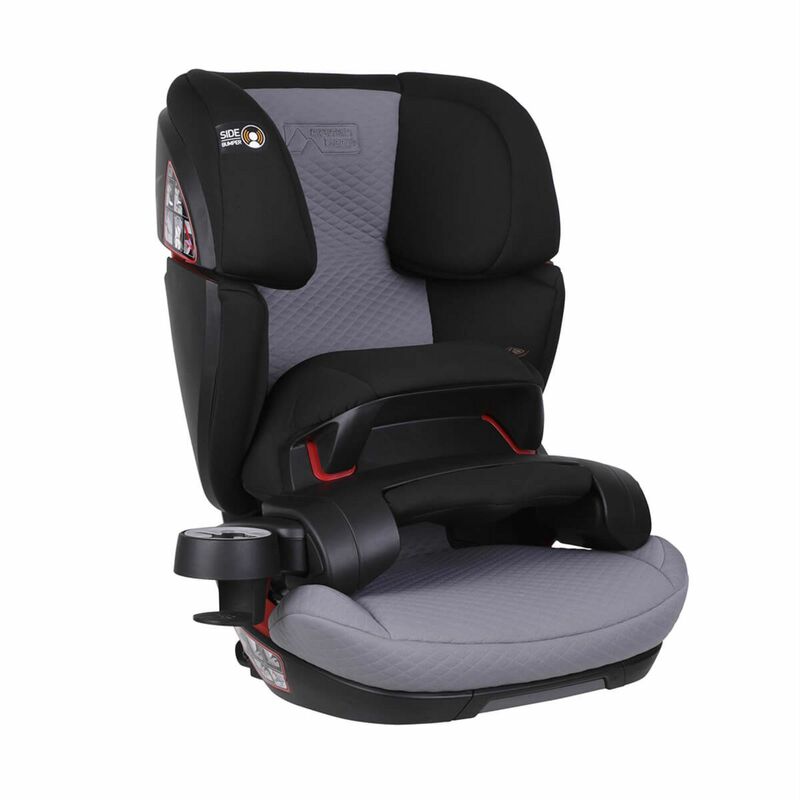 Suitable from 9 months, Safeguard’s adjustable depth provides protection specific for your child's body shape, and size. 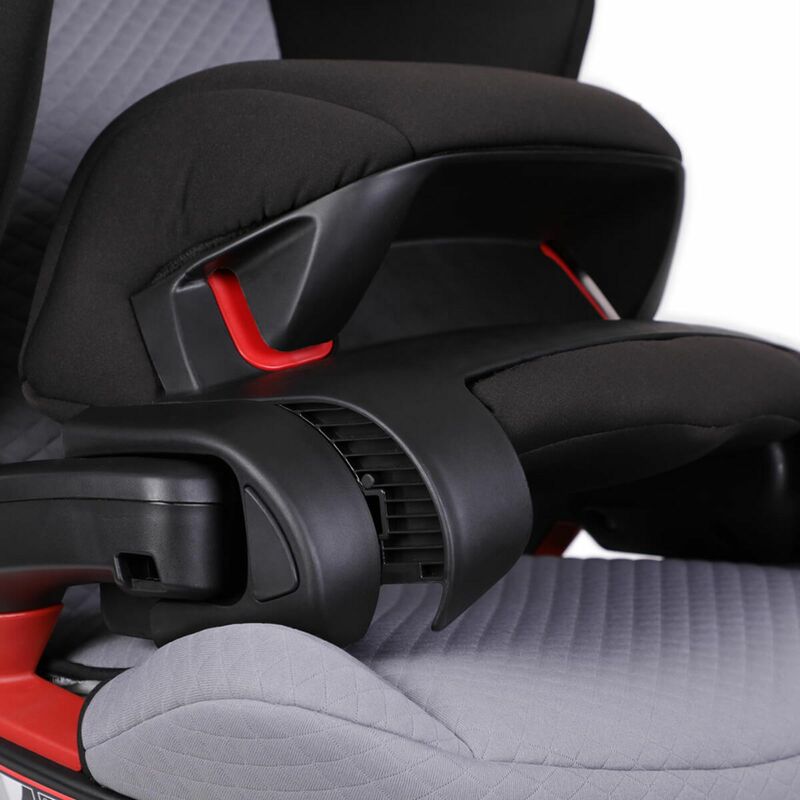 Then between 15-36kg, without the additional safeguard, haven becomes a lightweight booster seat, with intuitive seat belt guides to help keep your child secure. 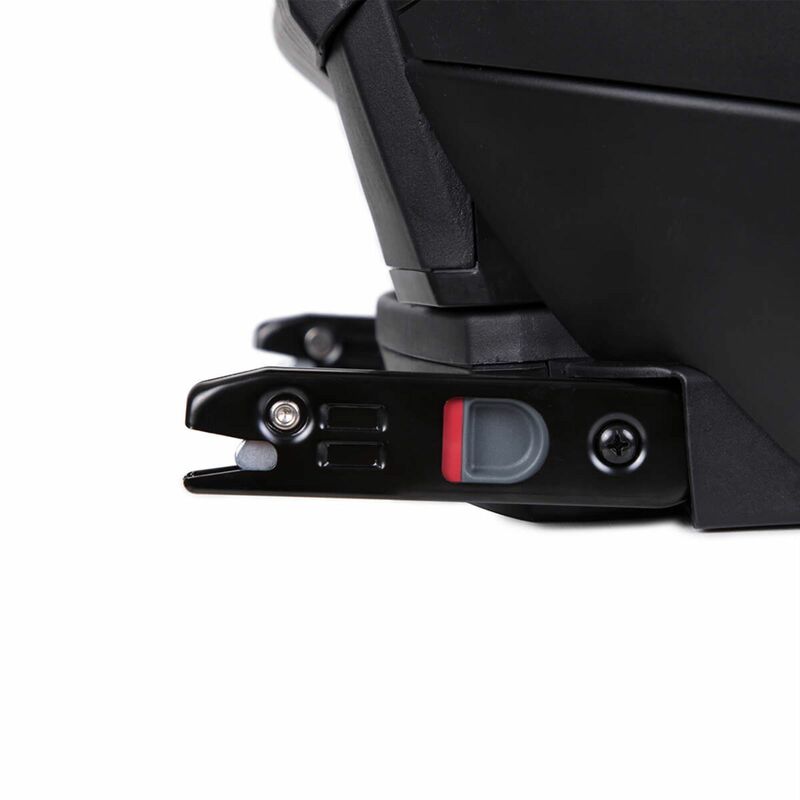 ISOFIX connectors are featured for simple, one-time installation whereas the adjustable height can be operated with just one hand and allows the Haven to grow with your child.